During a rapid-fire interview with Game Informer, series creator Ed Boon gave a ton of insightful information about the Mortal Kombat series. There were numerous questions asked and answered, but one of the most notable responses involved the series’ overall best-selling game. 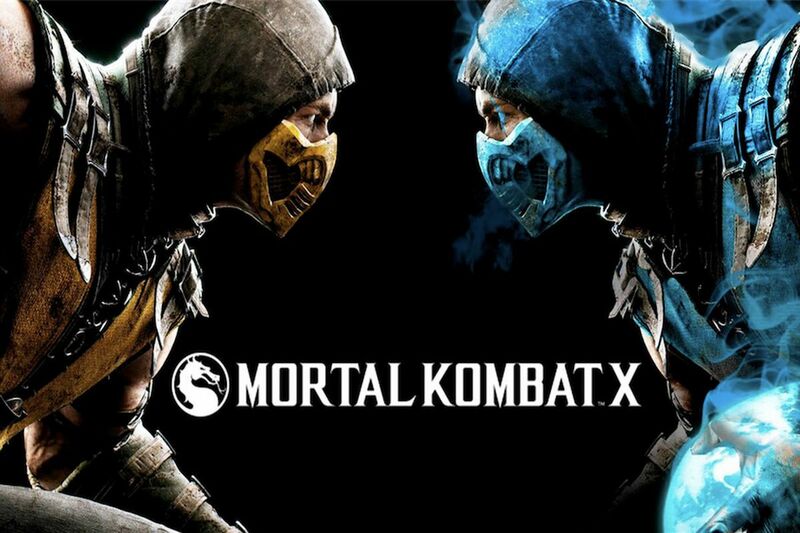 Boon was asked about which Mortal Kombat game has sold the best and not surprisingly, it’s the most recent entry, Mortal Kombat X, which has reached nearly 11 million copies since its 2015 release. Here at PlayStation Lifestyle, we gave a glowing review of Mortal Kombat X, praising its smooth combat and brutal fatalities. The series has seen numerous entries and has sold a total of 35 million units overall, at least as of 2015. Considering MKX’s sales numbers, it’s safe to assume that the series is approaching 50 million in sales now, which Mortal Kombat 11 will likely help push it past. Possibly a major contributing factor to Mortal Kombat X’s stellar sales was the release of Mortal Kombat XL a year later in 2016, which was a “game of the year” style release that added all available characters and DLC. Now,we’re patiently awaiting the release of the next game in the series, Mortal Kombat 11, which is scheduled to launch on April 23, 2019 on PS4, Xbox One, PC, and Nintendo Switch. We got our hands on an early version of MK11 during a preview event back in January and we were really into it. Since then, a ton of news has come out like the announcement of additional fan-favorite characters such as Noob Saibot and Shang Tsung, as well as info about the game’s character customization options. This entry will, of course, feature the beloved and brutal gameplay the series is known for, with a few added twists. We’re eagerly anticipating the game’s release in a few weeks, but in the meantime, we’ll keep you updated with all things Mortal Kombat 11 as more information becomes available. Do you think MK11 will sell as well as its predecessor? Does it surprise you that Mortal Kombat X sold so well? Let us know in the comments!